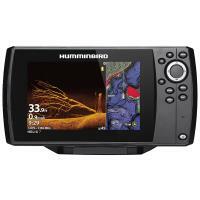 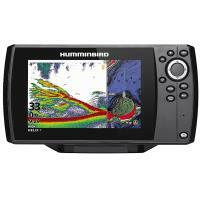 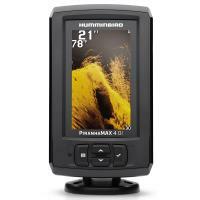 Stay tournament ready with the Humminbird Solix 12 Mega DI+ GPS CHO Fish Finder on your boat! See more details below your boat with the Mega Down Imaging +. 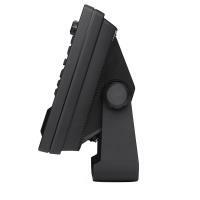 With a dual spectrum CHIRP transducer, you have two ways to search: wide view for maximum coverage or narrow mode for maximum detail. 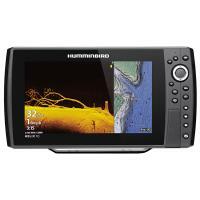 Stay tournament ready with the Humminbird Solix 12 Mega DI+ GPS CHO Fish Finder on your boat! 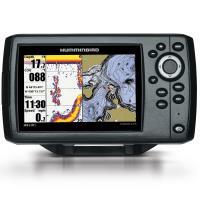 See more details below your boat with the Mega Down Imaging +. 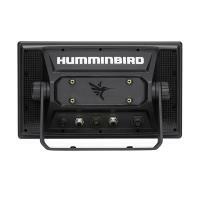 With a dual spectrum CHIRP transducer, you have two ways to search: wide view for maximum coverage or narrow mode for maximum detail. 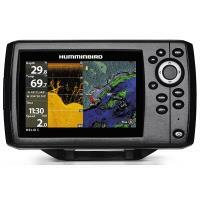 This fish finder comes equipped with the Humminbird Basemap that includes charts of more than 10,000 lakes and coastal coverage. 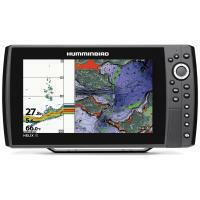 The AutoChart Live allows you to record up to eight hours of real-time maps of your fishing adventure! 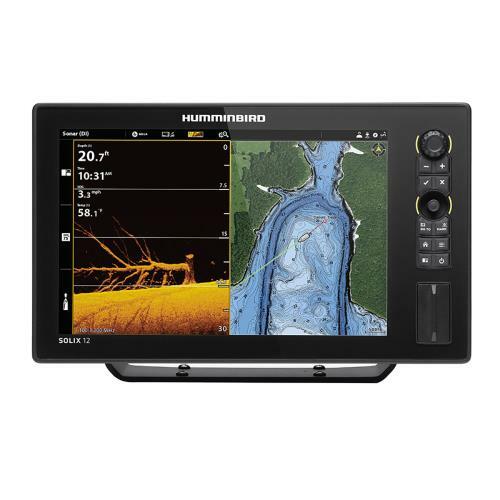 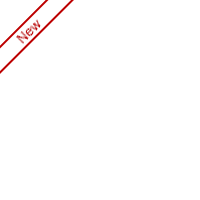 This fish finder is only the control head and does not include the transducer; it is compatible with a Minn Kota trolling motor with built-in Mega DI transducer. 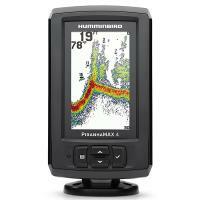 Before you hit the tournament circuit, add the Humminbird Solix 12 Mega DI+ GPS CHO Fish Finder to your vessel!